One influential group of women makes a difference one charity at a time. When communities come together, great things can happen. Join us for this cutting edge opportunity to have FUN, build community among women and decide what community needs to support! 8251 Flying Cloud Drive #3010 Eden Prairie. Some lucky Minnesota nonprofits are about to find out. 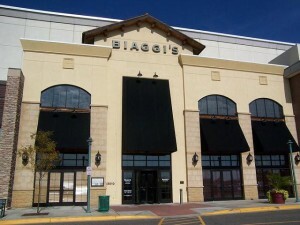 at Biaggi’s, 8251 Flying Cloud Drive, Eden Prairie. Mark your calendar for future meetings.